It’s not unheard of for Christian and gospel singers to make the leap to pop music, but it’s a bit more rare for an artist to pivot in the opposite direction. 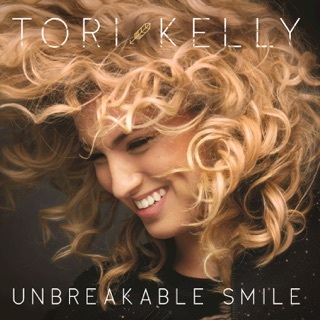 Tori Kelly’s debut, Unbreakable Smile, was a star-studded affair aimed straight at the charts, executive-produced by Max Martin and featuring a collab with Ed Sheeran. Her second album, Hiding Place, is full-on gospel, but (good news!) Kelly’s pop ambitions remain fully intact. The orchestral-soul flourishes of opener “Masterpiece (feat. Lecrae)” and the funky R&B lilt of “Sunday” seem to proclaim that these are not your grandmother’s Sunday-go-to-meeting church songs. Even when traditional hymns are her source material, as in the devotional “Psalm 42” and the a cappella “Soul’s Anthem (It Is Well),” she transforms them into rousing, rhythmic choruses. 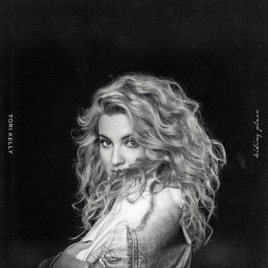 Tori Kelly went from pop to gospel and I am proud to say that I have been supporting her through both. To the “fans” that are leaving negative reviews just because it’s gospel, you aren’t fans. 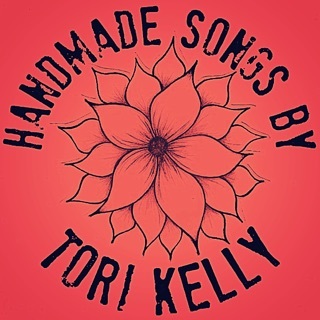 I am so glad to see Tori stay true to her faith even through her success. She hasn’t changed, she is still the same amazing vocalist and person. God bless her and everyone.